Here at Positive Earth we rescue waste materials to make handcrafted, bespoke furniture! We specialise in handmade, rustic furniture and homewares, individually designed just for you. 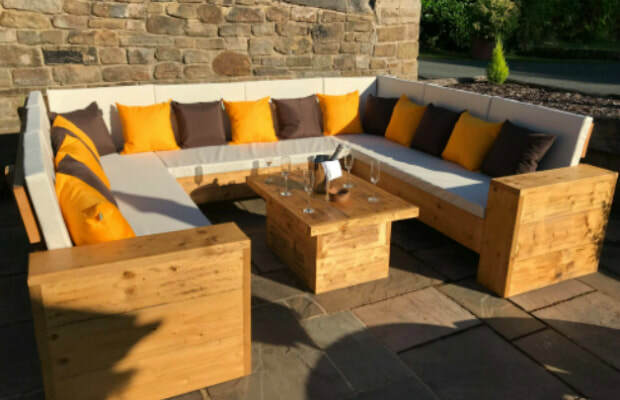 Based in rural Yorkshire, nestled between Barnsley and Huddersfield, we offer a fully bespoke design service and will work with you to ensure the end result meets your needs. We pride ourselves on our personal approach and attention to detail. 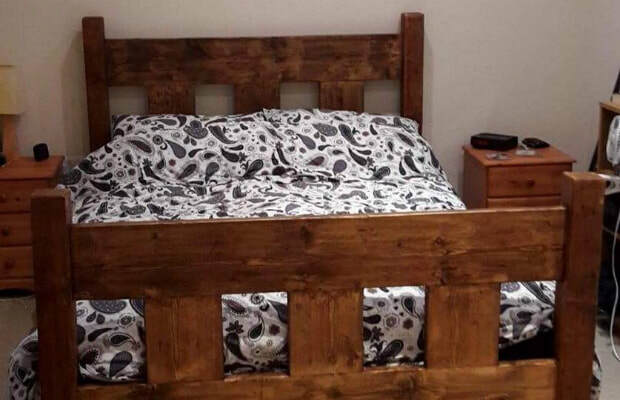 Each piece is unique and, due to natural defects in the wood, even similar items never turn out exactly the same - which is the beauty of salvaged wood. We only use reclaimed timber, such as pallets and scaffolding boards, as well as any materials which would otherwise be thrown away. We aim to take something which is dead and give it a new lease of life! or find us on social media.